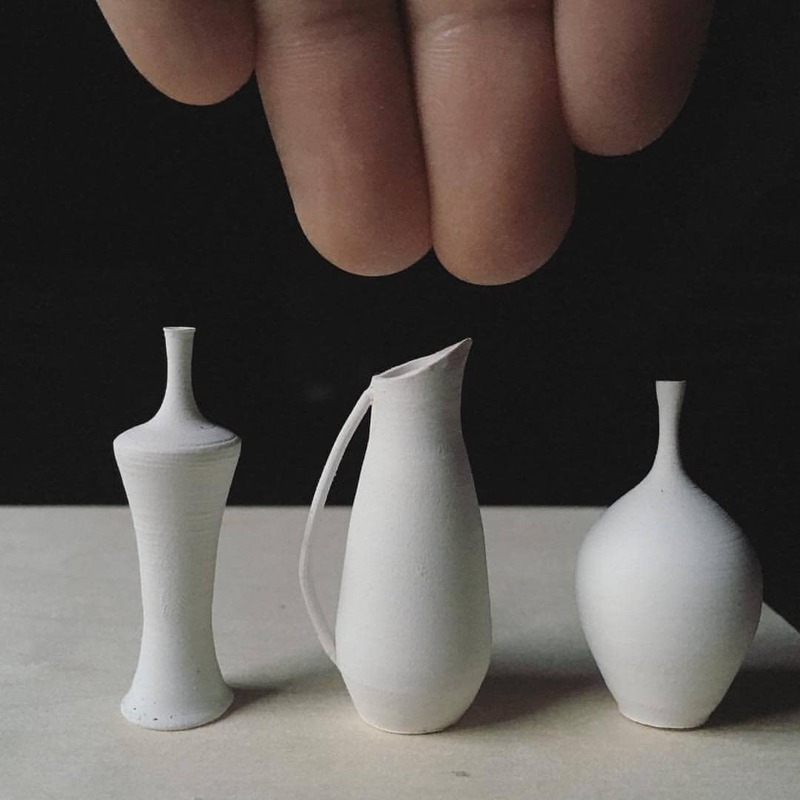 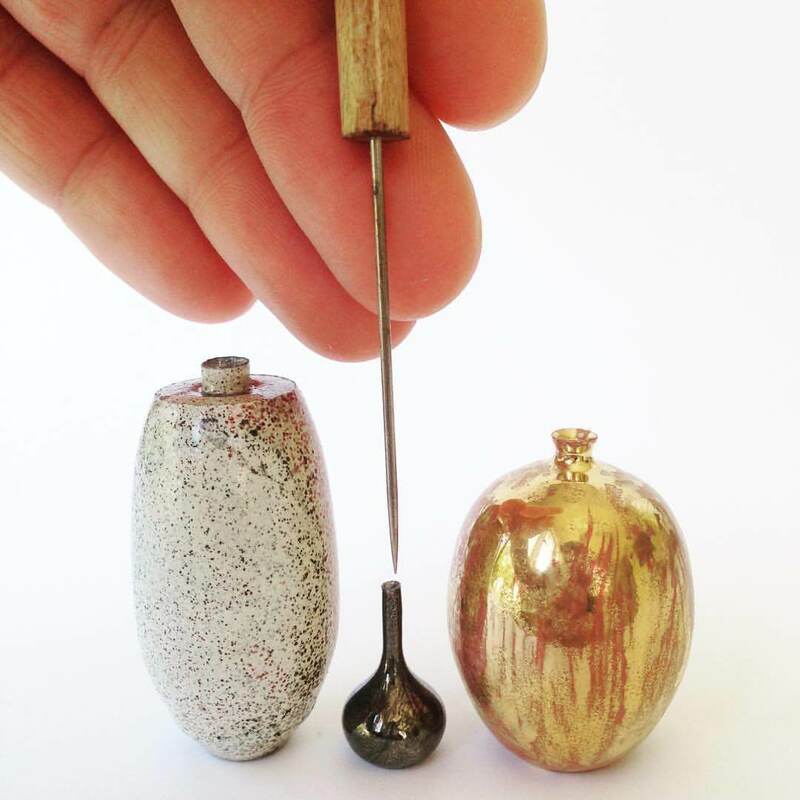 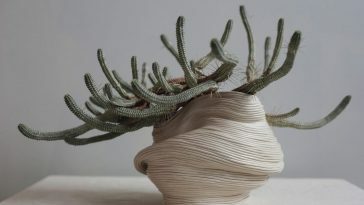 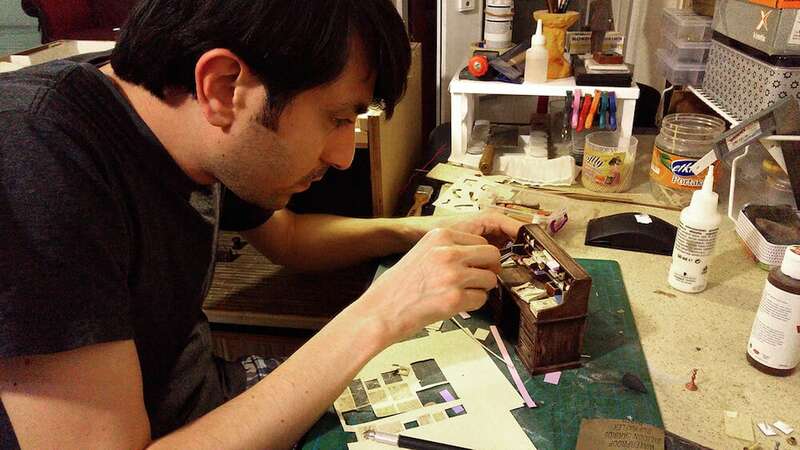 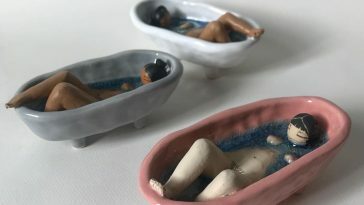 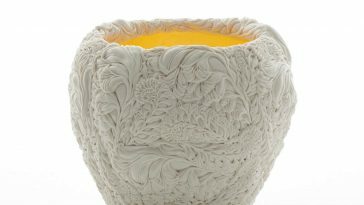 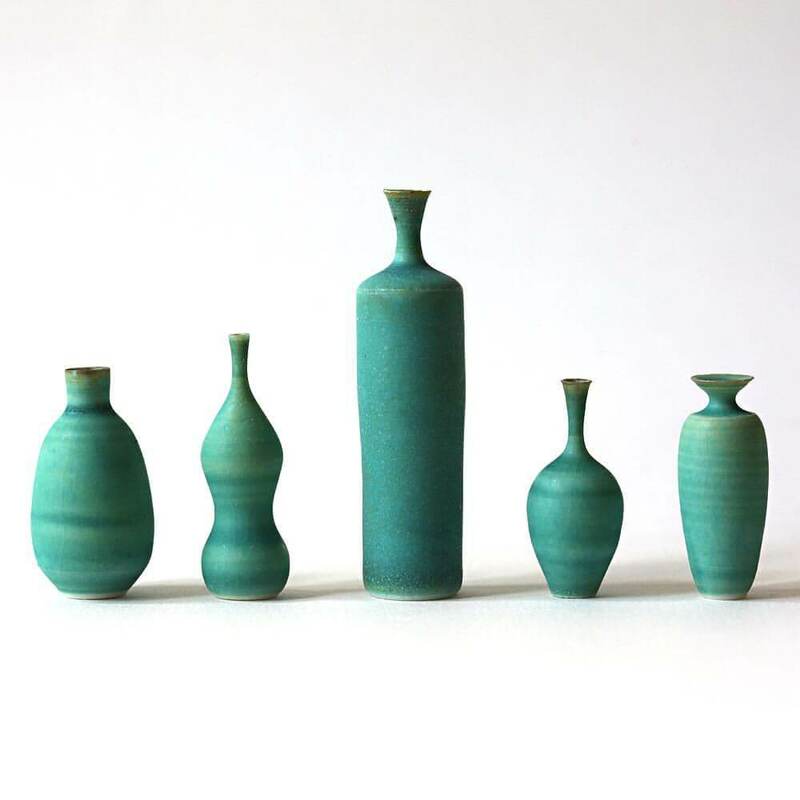 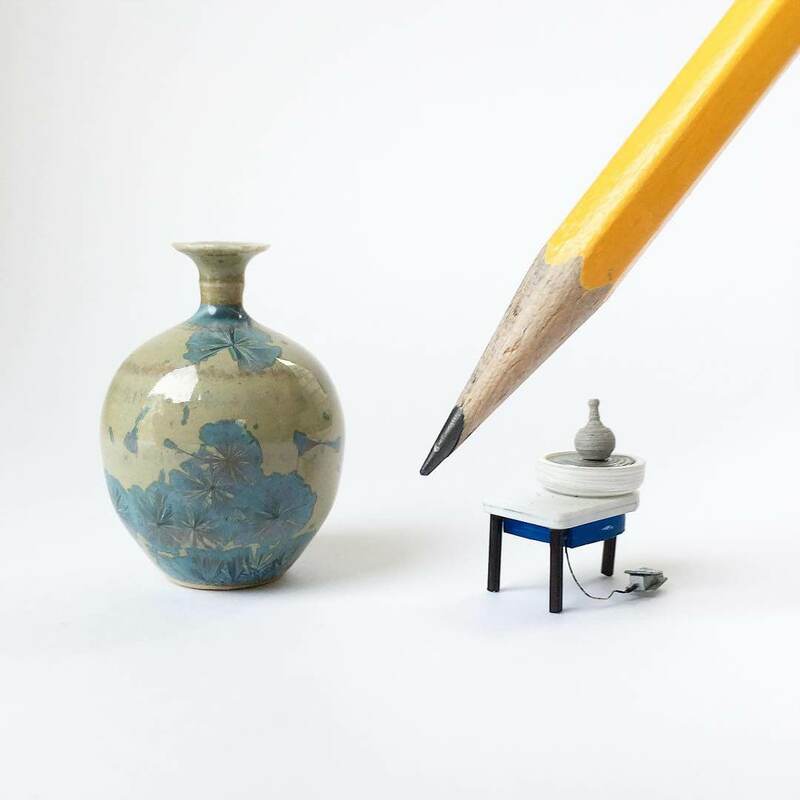 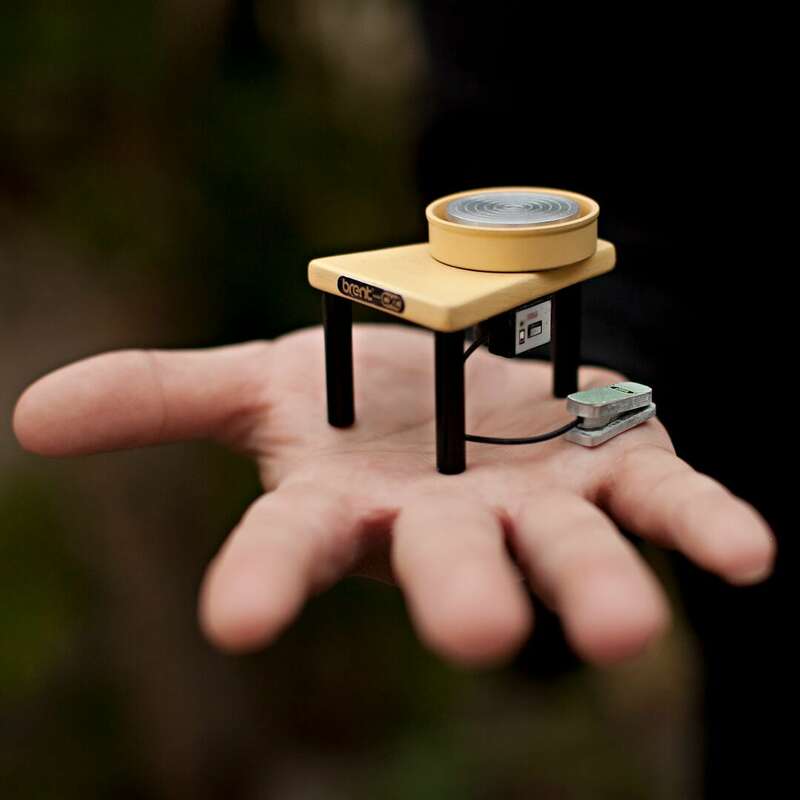 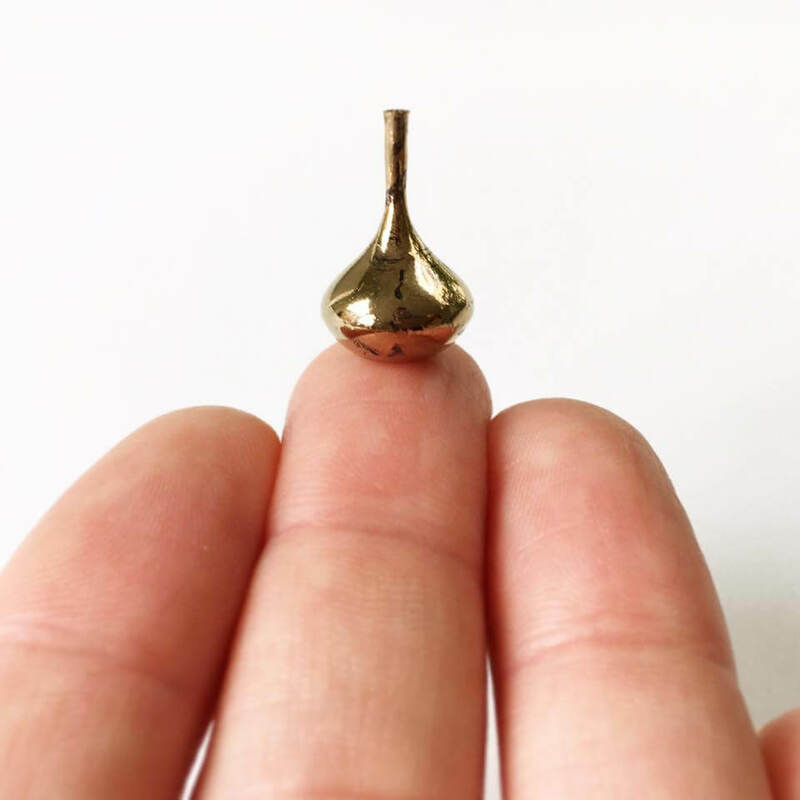 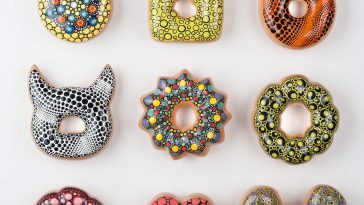 We proceed to be amazed by ceramic artist Jon Almeda‘s extremely tiny vessels thrown by hand on a miniature clay wheel. 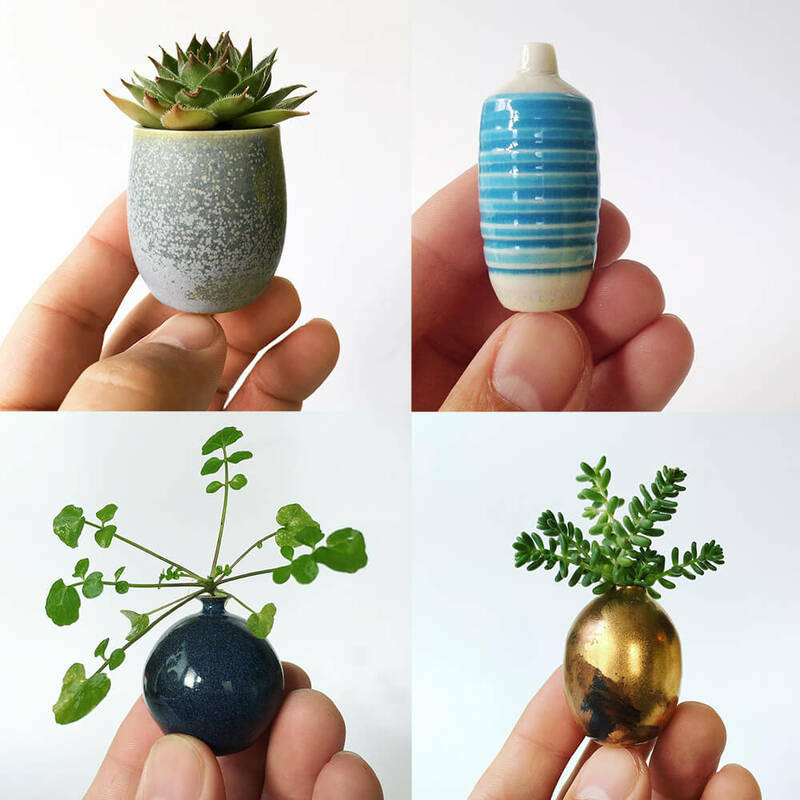 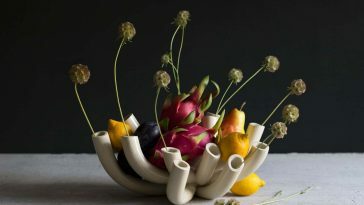 The number of cups, vases, bowls and different objects are so tiny they will perch on a fingertip or relaxation on a coin. 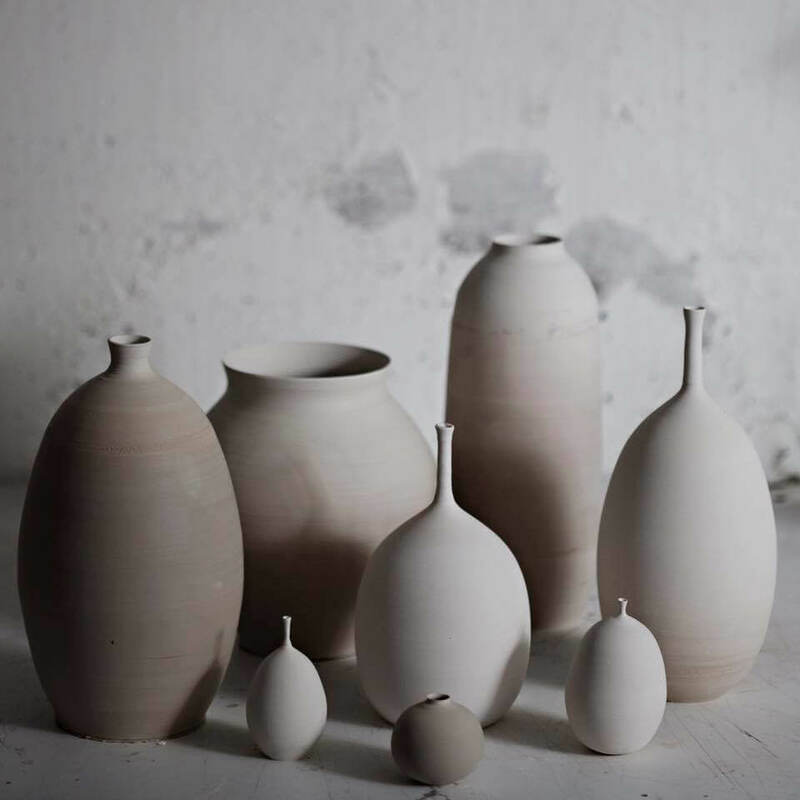 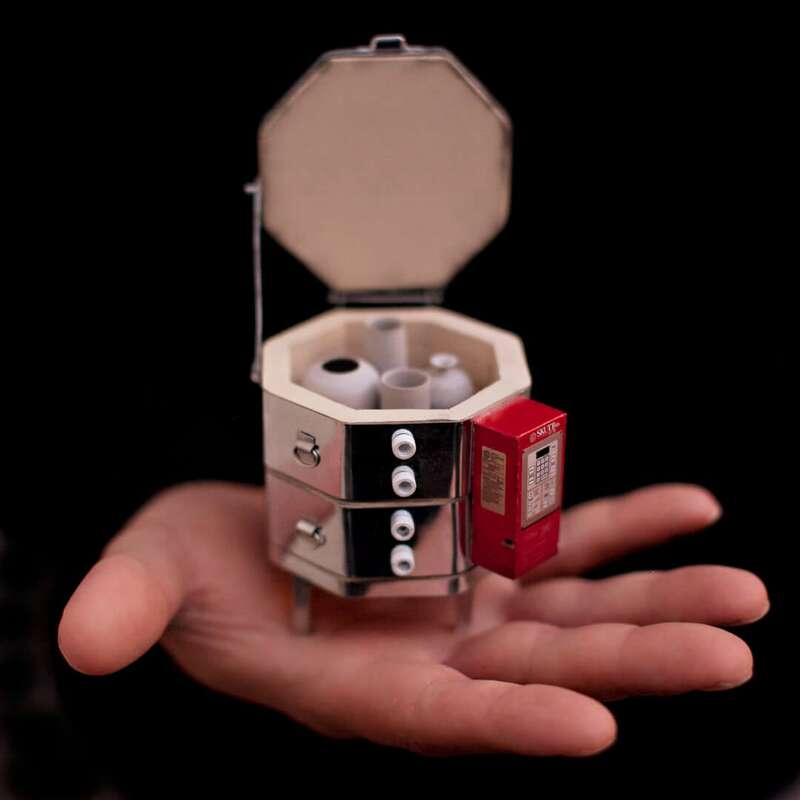 Almeda has additionally been flexing his model-building expertise by developing 1/12th replicas of a kiln and ceramic wheel to be used by an architect. 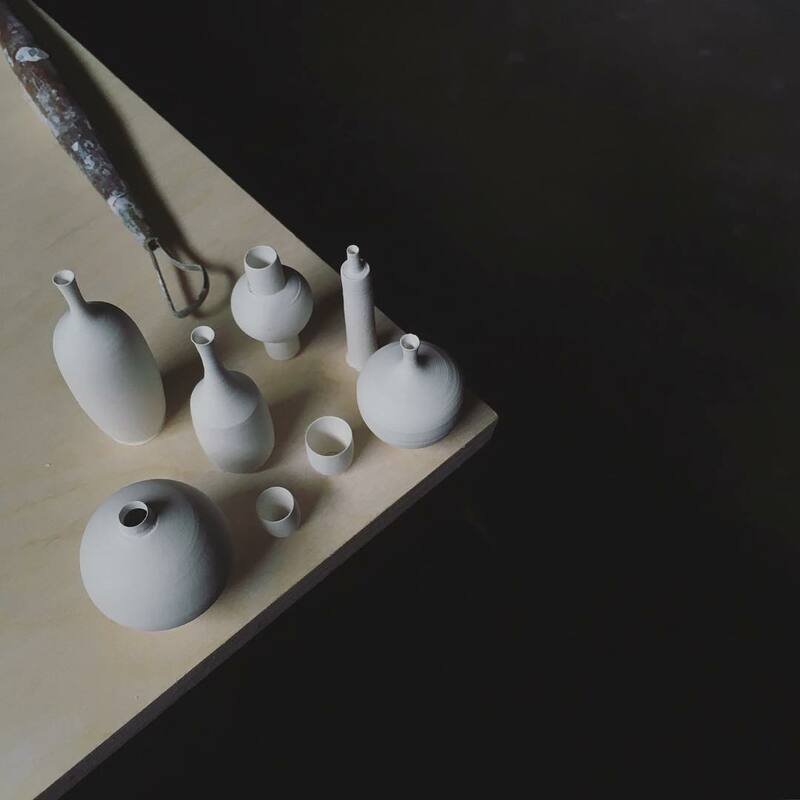 You’ll be able to see many videos of his works in progress on his wildly widespread Instagram account.